Paul is a Founding Partner of Pike Street Capital. Prior to Pike Street, Paul Caragher was the President and Chief Executive Officer of Radiant Zemax. Radiant Zemax was formed through the Evergreen Pacific Partners backed acquisition of two founder led businesses, Radiant Imaging and Zemax Development. Paul participated in the cultivation and due diligence of the two businesses and joined the acquired businesses as President and CEO to implement a growth investment strategy. Zemax, the leader in optical and illumination design software, was sold to Arlington Capital Partners in 2014 after going through a successful period of growth and international expansion. After the Zemax sale, the Radiant Zemax business was rebranded to Radiant Vision Systems. During the investment period, Radiant was repositioned from a R&D focused business to a leader in production test and measurement of lighting and displays. Radiant was acquired by Konica Minolta in 2015 for $241 million. Prior to joining Radiant Zemax, Paul held several leadership positions with Danaher. As President of Tektronix Service Solutions, he played a leadership role in developing a service strategy including the acquisitions of Davis Calibration and Sypris Test and Measurement. He also served as President of Fluke Networks. 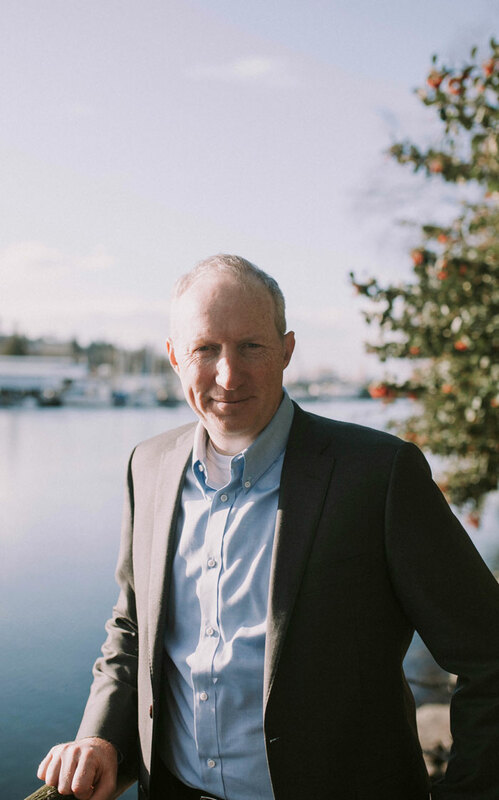 Before joining Fluke Networks, Paul held several leadership roles within Hach-Lange, part of Danaher’s environmental platform of companies in the water quality analysis and treatment business. Paul’s professional experiences also included working for General Motors Corporation’s Latin America, Africa, and Middle East Operations and Coopers and Lybrand L.L.P. He was awarded the General Motors Fellowship to attend Harvard Business School and earned his MBA with High Distinction in 2002. He also holds a BA in Accounting from Michigan State University. Paul serves on the board of directors for Aeryon Labs and Abracon.